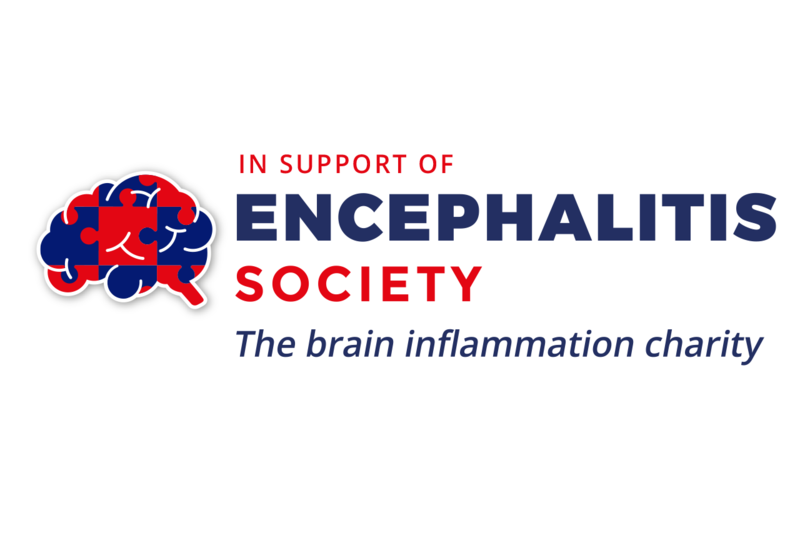 The Encephalitis Society are a UK based charity with headquarters in Malton, North Yorkshire. In 2017 the charity won the Charity Times, Charity of the Year with an income of less than £1 million. The charity help people who suffer from inflammation of the brain and we spent several months working with the charity to create a new brand identity. – “helping to put the pieces back together” – a message that the charity are keen to share. 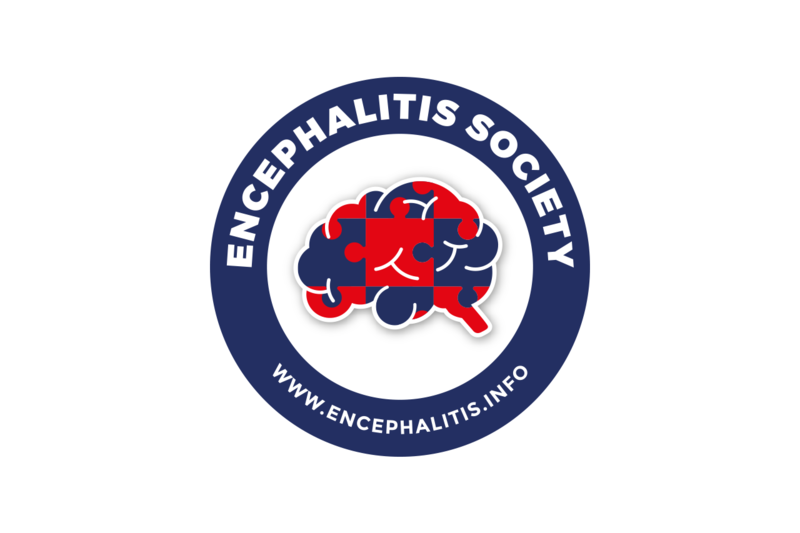 Dr Ava Easton, Chief Executive, said: It is always a nervy time when you replace something of which many people have become fond, but we truly believe our new logo is a step forward for the Society and our work in raising awareness. It will be rolled out slowly over the next few months. It is very much an ongoing process and we can promise many more exciting developments to come.